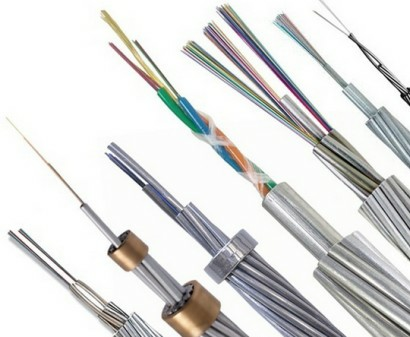 ﻿ Our factory produce OPGW cable,OPLC cable,OPPC cable and other fiber cables. 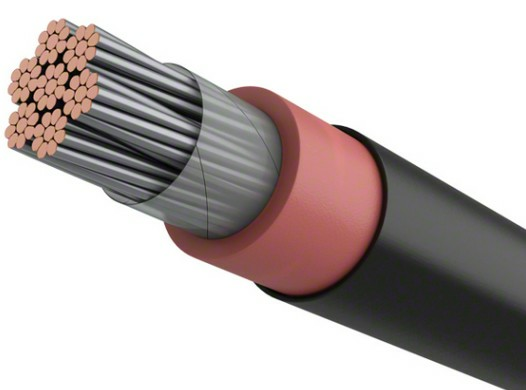 General Description:OPGW is a type of cable structure with composite of optical transmission and overhead ground wire for power transmission. 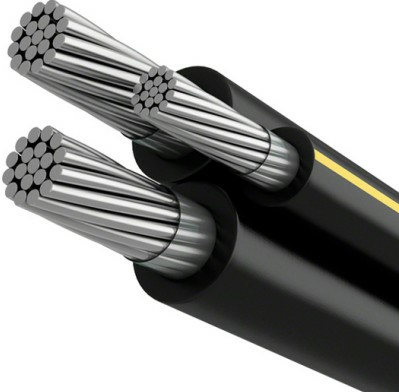 It’s working in power transmission line both as optical fiber cable and overhead ground wire which can provide protection of lightning strike and conducting short circuit currency. 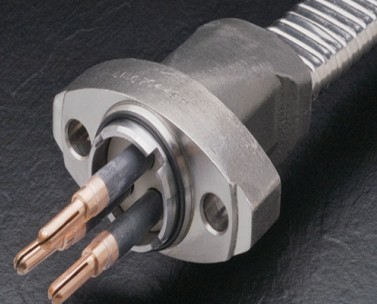 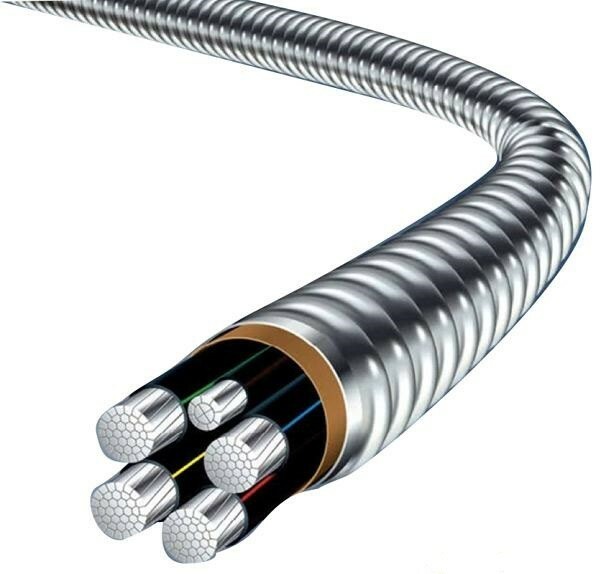 The OPGW consists of stainless steel tube optical unit, aluminum cladding steel wire, aluminum alloy wire. 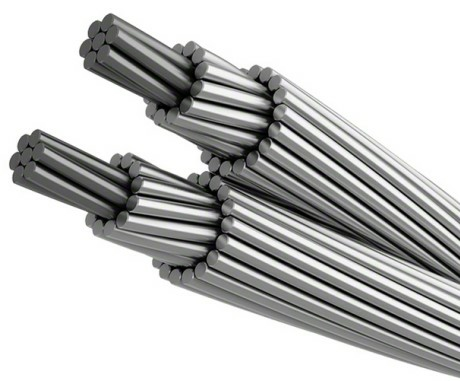 It has central stainless steel tube structure and layer stranding structure. 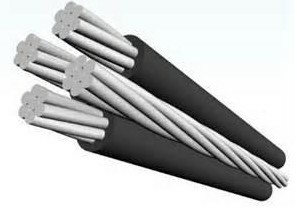 Characteristics:Good mechanical and temperature performance; High strength loose tube that is hydrolysis resistant; Special tube filling compound ensure a critical protection of fiber; Specially designed compact structure is good at preventing loose tube from shrinking; Crush resistance and flexibility; Steel wire used as the central strength member; loose tube filling compound; 100% cable core filling; PSP enhancing moisture-proof.